Four months later at IPSSW, Lance introduced me to Ryan Eling and they invited me to be a vendor at this years conference in LA. I was thrilled for the offer - Lance and Ryan know how to put on a good show! 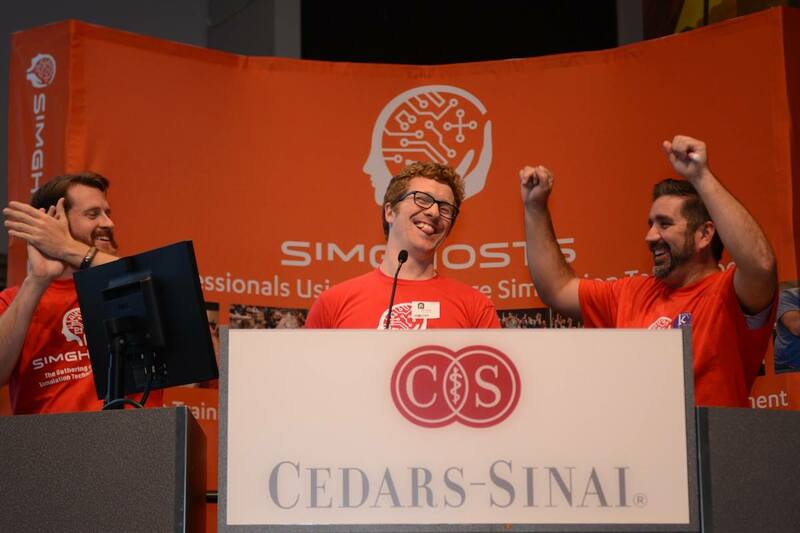 SimGHOSTS 2015 has been the most fun to date!